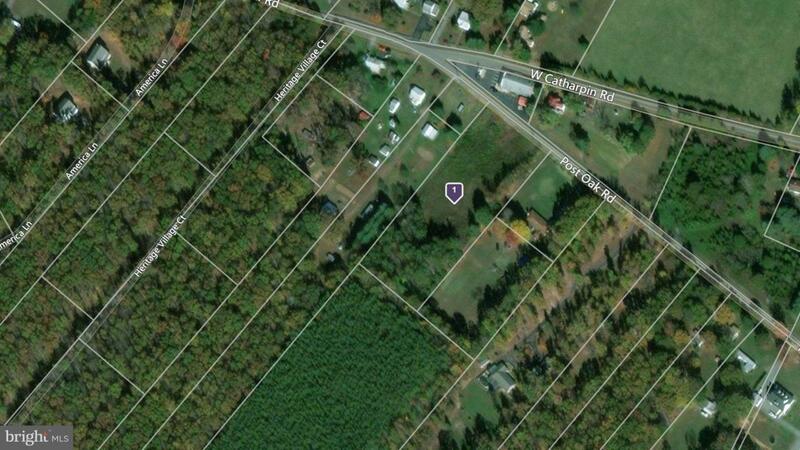 2.453 Acres located in Spotsylvania near the intersection of Post Oak Road & W. Catharpin RD. Recent Soil & Preliminary Site Evaluation completed by Culpeper Engineering on July 17, 2018. This site would support a 4 Bedroom Home. Partially wooded in back of property. 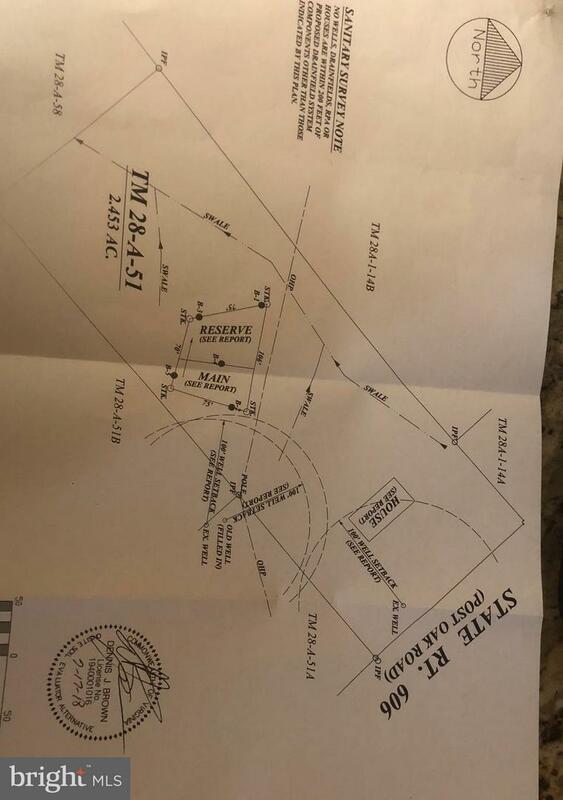 Property does have a old well/septic that was used years ago, but will probably need new one. No Sign on Property.